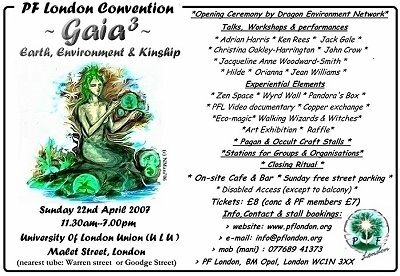 Cons, Mags & Orgs - Brief history of Gaian Times..! Gaian Times is a registered Company - so is governed by the Company laws of the United Kingdon. It must file annual returns to Company House (Government body) stating who are the current Directors & Secretaries, and the official registered Office of the Company. It must also submit annual accounts to the government. Also Gaian Times submitted an Article of Association which has the `rules’ by which it must function. This can be downloaded from the Company House website. Note: Currently Gaian Times has 1 Director (Manivannan Navasothy, who is also the founder/ Chief Editor). Registered not for profit means, that Director, Trustee or any other Officers/ Employers of Gaian Times can NOT benefit from any financial profits of the Company. So any profits made by Gaian Times must be put back into the Company for furthering its Aims & Objectives set in the Objects. In the event of Gaian Times winding down, any assets & money left must be given to other Charitable Companies of a similar nature or to Charity. (Note: As a Company, Gaian Times may hire people or employ people and pay them wages - just like any other Charitable Organisations do. Gaian Times e-Magazine is just one of our many initiatives! Here are the other initiatives we are developing as Gaian Times grows..! GT ePublishing: In 2014, Gaian Times will embark on accepting eBook submissions from interested Readers, with a view to editing, providing graphics/ illustrations, and publishing as eBooks on various online platforms..such as Amazon Kindle. The works will remain copyright protected to the author(s) and all earnings from sales will go to the author. In return, Gaian Times will expect a small percentage of sales, to be used towards GT Objectives. GT: Woodland Initiative. Over the years, a number of people (Pagans) have bought private woodlands. We like to start an initiative to raise funds, to purchase our own piece of woodland in the UK. As Gaian Times is a registered not-for-profit Company, its assets- such as the Woods when bought- will remain its own property! We this will allow the possibilities of many ventures – day visits, informal camping, and more. If you have knowledge of woodland purchases and what’s involved, and would like to be part of this initiative, please contact the Director (Mani) of Gaian Times. GT: Visionary Art online Gallery. 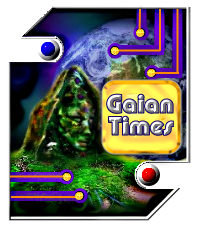 One of the Objectives of Gaian Times is to explore future trends of humanity and our world. Visionary Art plays a key role in this exploration of visual imagery of worlds, ecology, spirituality, and almost any facets of our lives- past, present and possible futures. Such imagery inspires, educates or even alerts us to potentials and pitfalls ahead of us. Gaian Times will be setting up an online Gallery of Visionary Art works. If you like to help manage, support or contribute, please contact us. 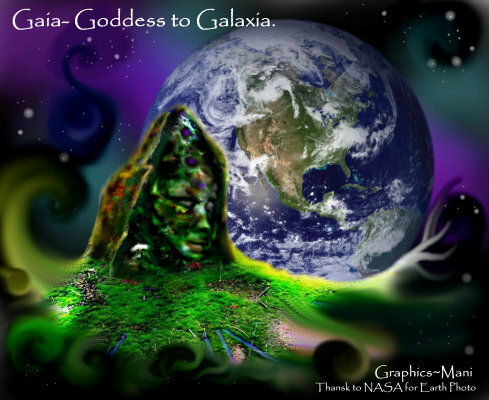 Gaia is the Earth Goddess in Greek mytholgy! In many ancient religions, people have worshiped the Earth as a deity, and as the Great Mother. `Gaia’ of Greek mythologies, and `Pooma-devi’ of Hindu myths are just some example (In tamil language, `Poomi’ means Earth). Until the 1970’s, seeing the Earth as a deity ha sonly been confined to the spiritual realms, or rather, it did not reach the scientific realms. But then came the `Gaia Hypothesis’ and the eventual `Gaian Theory’ from James Lovelock and within a short span (40 years), it has changed how even the scientists see the Earth- more as a self-regulating entity! 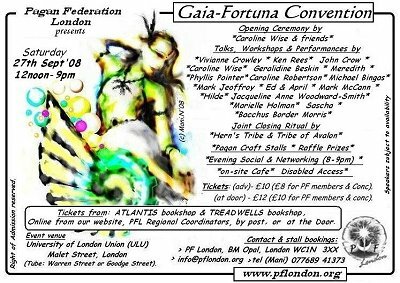 Cons, Mags & Orgs: A Brief History of Gaian Times! All rights reserved (c) Gaian Times. 2011- 2014. 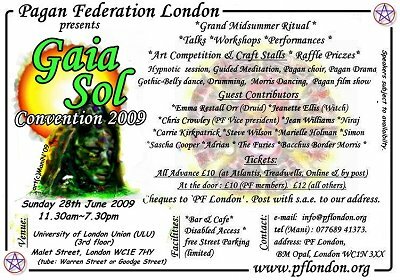 ( Gaian Times established 2011) . Director: Mani Navasothy.